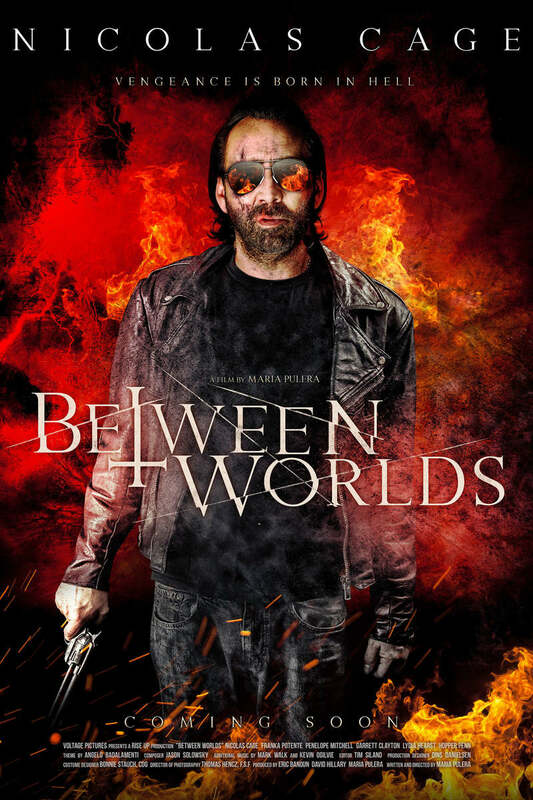 Between Worlds DVD and Blu-ray release date was set for February 26, 2019 and available on Digital HD from Amazon Video and iTunes on February 26, 2019. A struggling truck driver haunted by painful memories of his deceased wife and child meets a woman who can communicate with the spirit world. He agrees to help her make contact with the lost soul of her daughter who is in a coma. The plan goes frighteningly off course when the spirit of the trucker's dead wife comes forth instead and takes over the body of the comatose daughter. His former wife has unfinished business with the living and the results are terrifying. DVDs Release Dates is the best source to find out when does Between Worlds come out on DVD and Blu-ray. Dates do change so check back often as the release approaches.